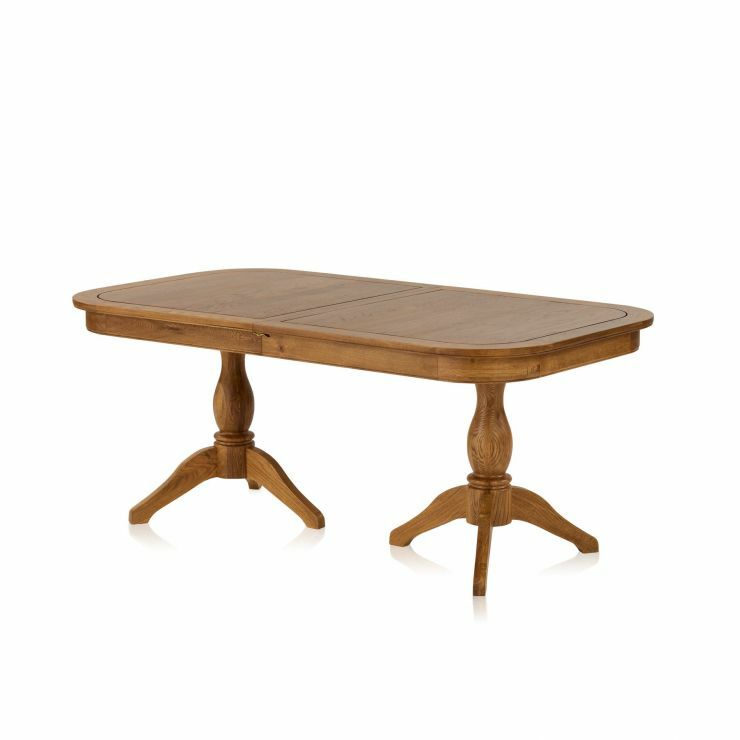 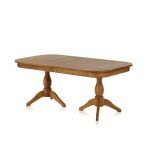 Ideal for entertaining friends and family, the Crawford dining table is an elegant addition to our range of rustic dining furniture. 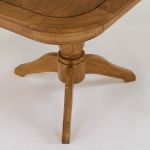 The design features a pedestal leg at either end. This gives good leg room when seated at the table – no awkward sitting across table legs. 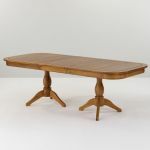 Crawford has a chair that has been designed to work with the table, but any of our rustic chairs will sit with the table. 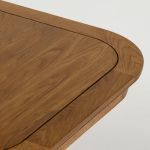 The table measures 6ft in length, extending to 7ft 6” and comfortably seating up to ten people. 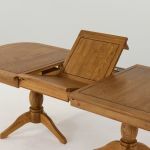 The table extends with a simple butterfly action from the centre. 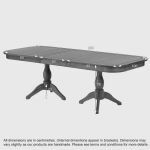 Choose this table with 6 chairs from only £869.00!